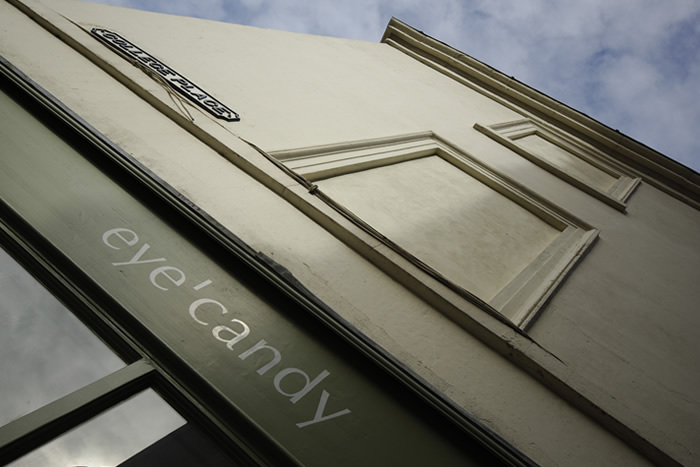 The director of Eye Candy called us in after doing some work for him at his home. 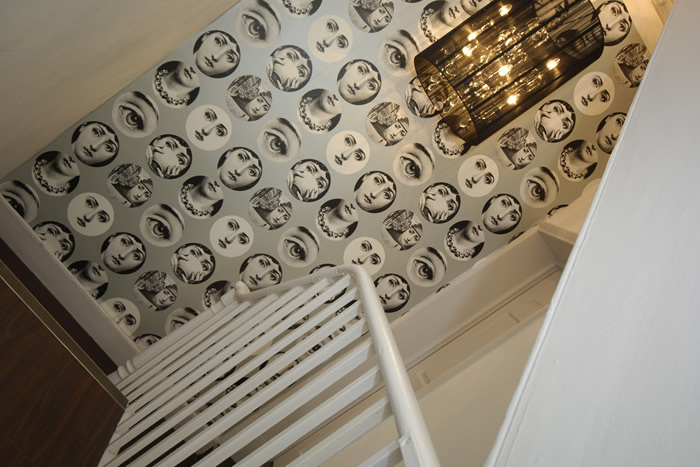 He asked us to create a ‘fun’ décor for this up and coming hair salon. 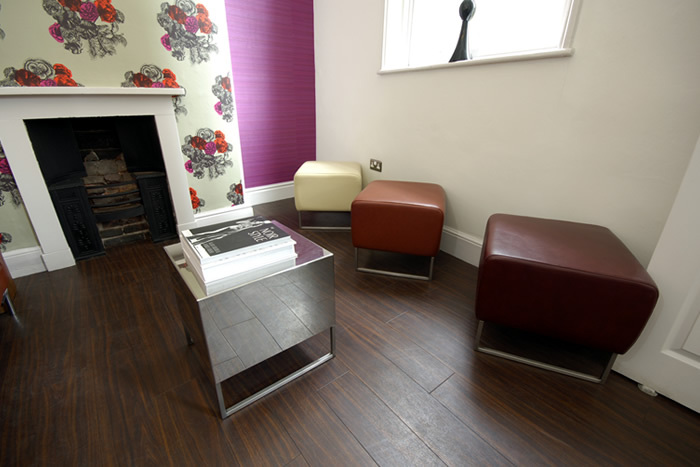 In particular he wanted to create a comfortable, inspiring waiting area for his clients. 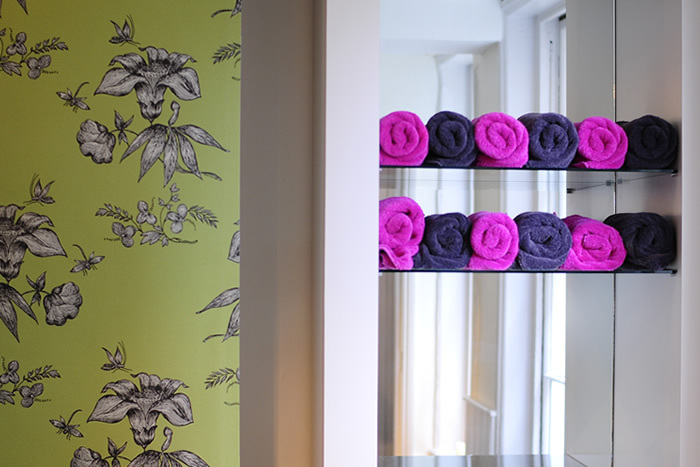 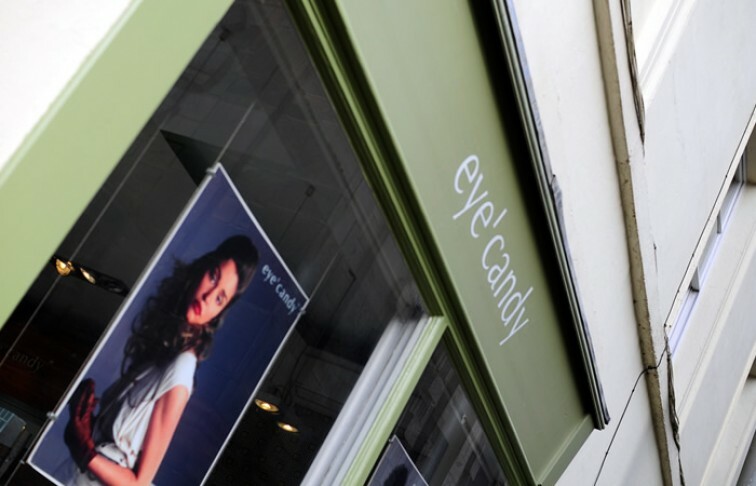 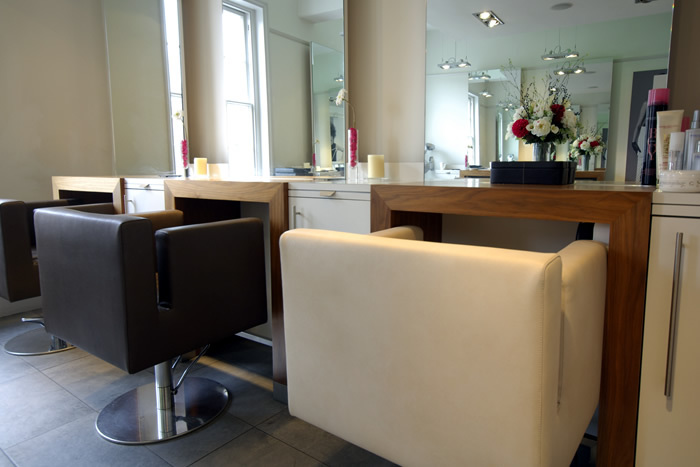 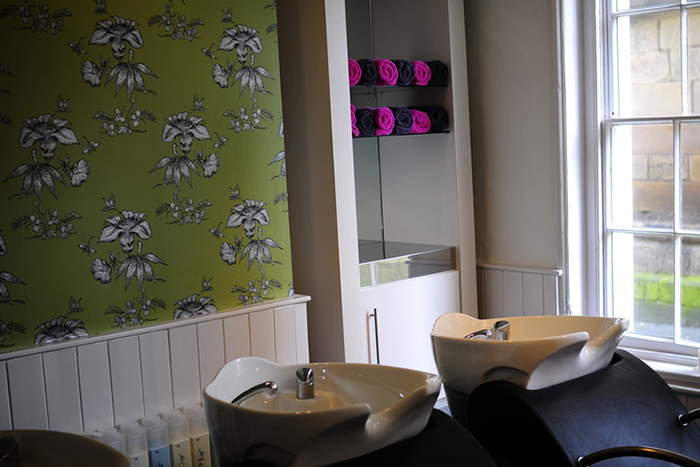 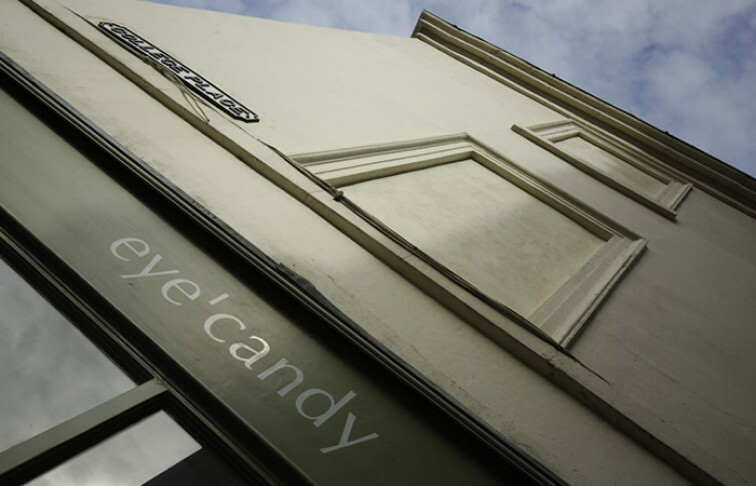 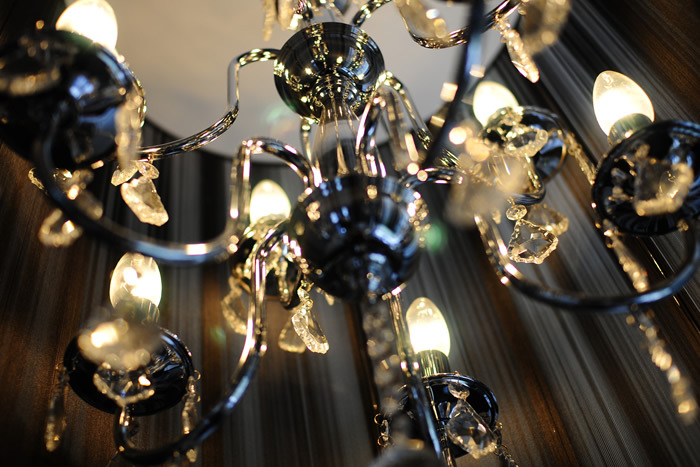 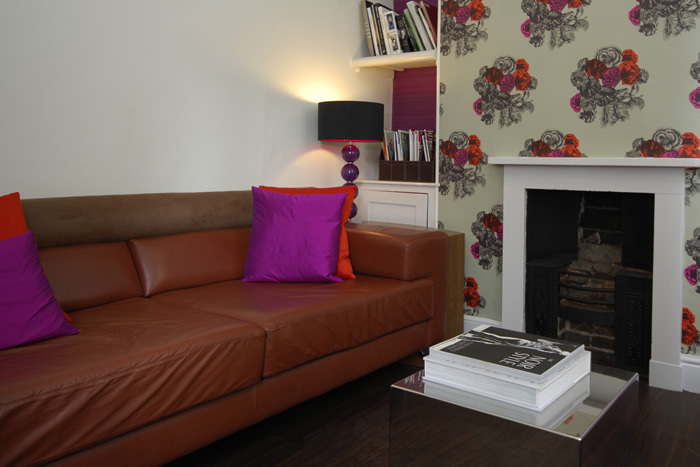 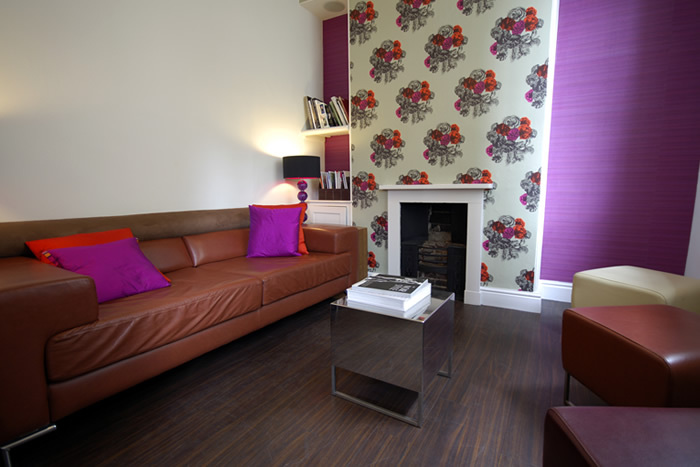 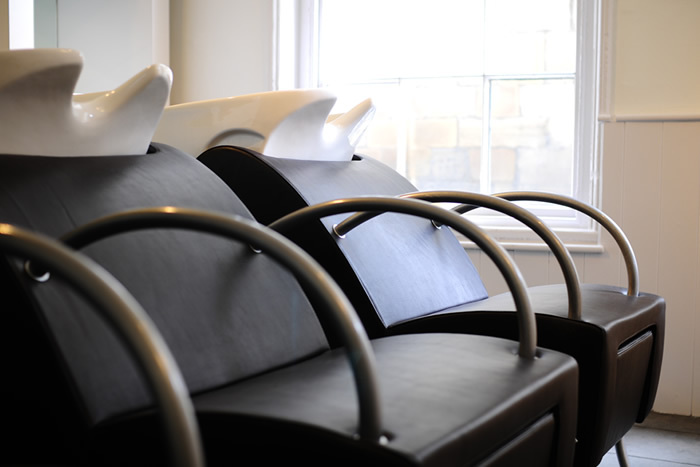 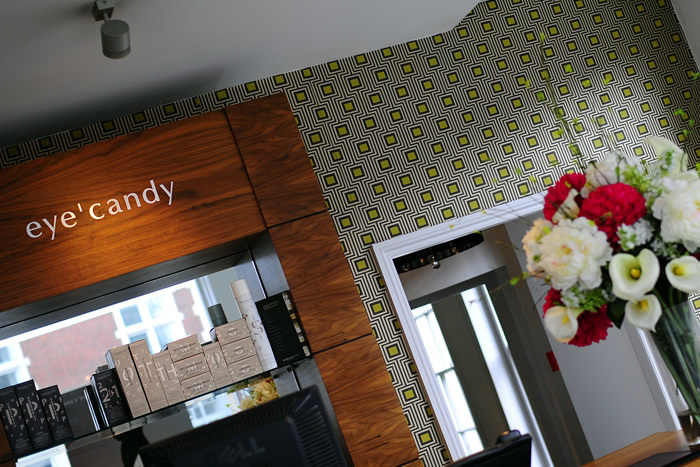 Eye Candy is a contemporary salon in a historic building and so we needed an interior designer who could sympathetically work within our existing design and at the same time create a new and up to date dramatic look. 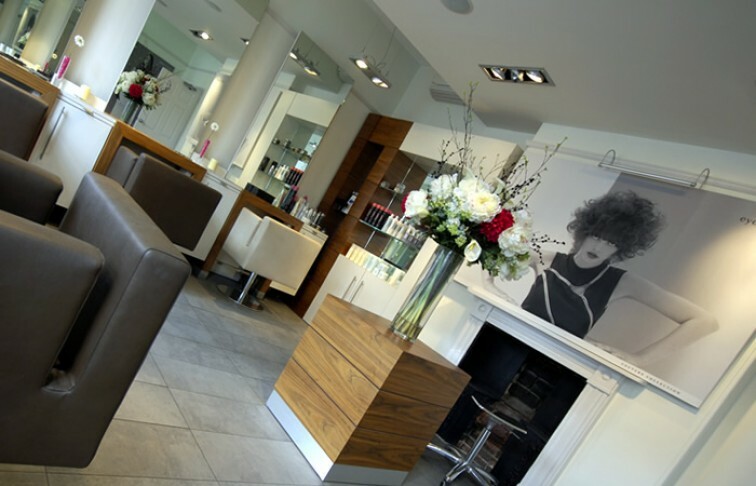 Yvonne created a real sense of trust right from the start, which is important to have in your designer. And she was able to inspire us with creative suggestions and practical ideas, which made us look at the possibilities in a whole new way. The results are simply amazing and we have had lots of positive comments from existing and new clients.